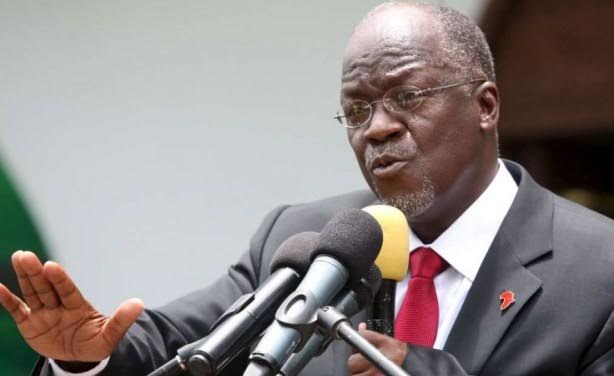 The President of Tanzania, John Magufuli has imposed a ban, restricting school girls who get impregnated from going back to school. The President made this known while addressing Bagamoyo District residents during his three-day-tour of Coast Region on Thursday 22nd June, 2017. “If we were to allow them back to school, one day we will find all girls who are in Standard One have babies,” said President Magufuli. Mr. Magufuli's administration has been pressured by some NGOs to allow teen mothers back to school but the President is giving no room to grant such decision. The NGOs advocating for girls’ rights to education, are said to be urging the government to formulate a legal framework that would allow teenage mothers to resume studies after giving birth.